I am a partner in Jubilee Travel and our marketing director. I split my time between Jubilee Travel my sustainable tourism consulting firm Small Planet www.smallplanet.travel. 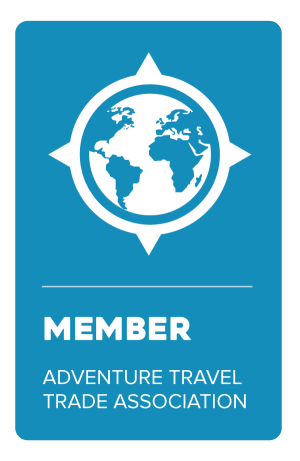 I am specialist in the Caribbean and Latin America, and one of a handful of adventure travel advisors with the Adventure Travel Trade Association. I am also a member of green organizations such The International Ecotourism Society and Ecoclub.com. As a travel expert and sustainable tourism advisor, I travel all over the world and have worked in over 30 countries in Mexico, Latin America and the Caribbean, South Pacific, Asia, the Middle East and the Pacific region. I love to share my travel experiences with others and send people to off-the-beaten path places and adventures where they can connect with the local people and cultures.